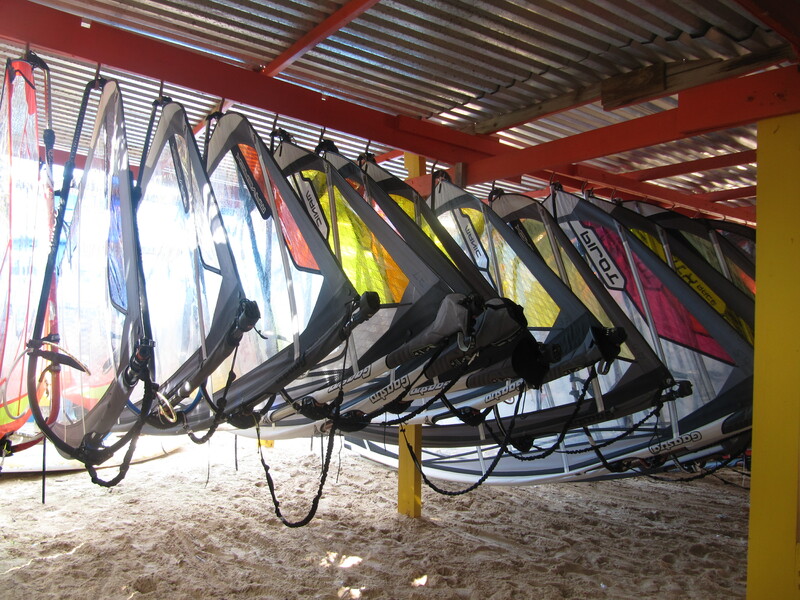 Jibe City has enhanced their gear selection returning to the level of a high performance windsurf center. Gert de Mann overseas the operation and is assisted by Vanessa, Fen, Jayson, Fenn, Caesar, Jason and the rest of the windsurf team. 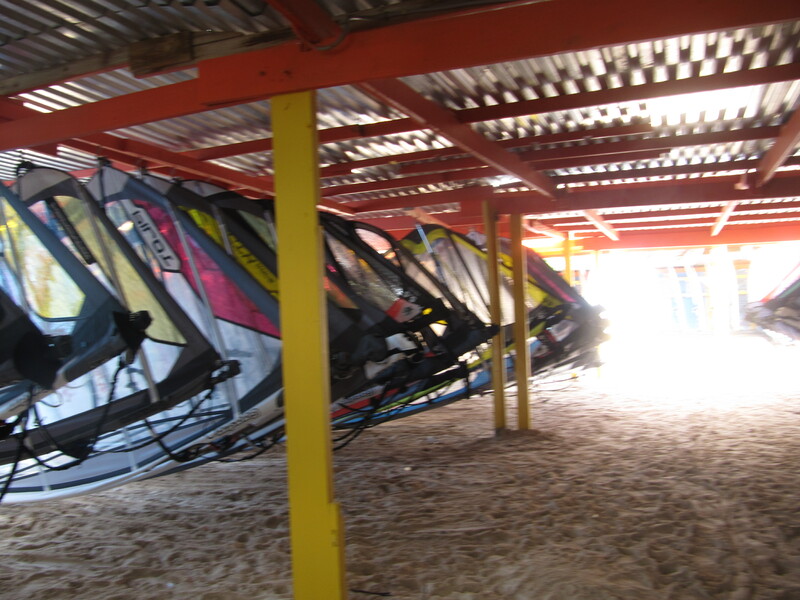 Caribbean Wind & Sun Vacations is the only Bonaire based windsurf agency owned by a windsurfer. 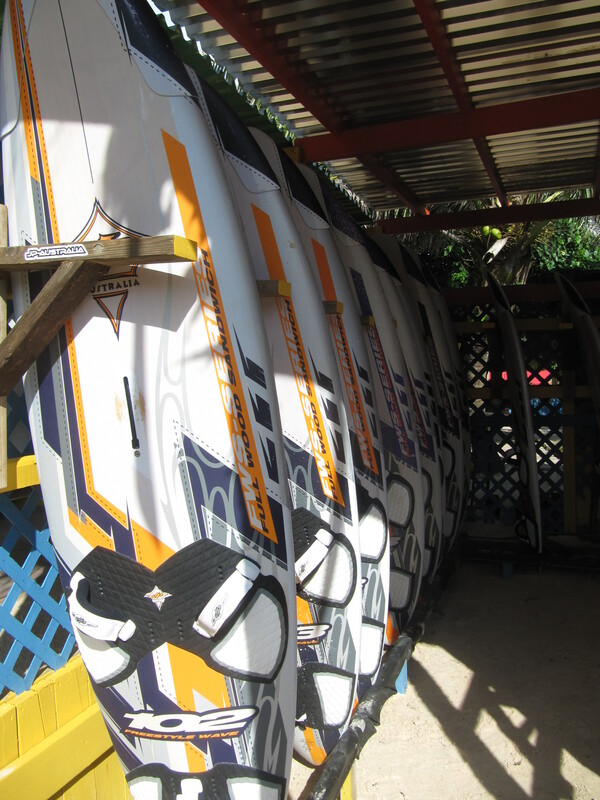 Discounted packages prevail so email ann@bonairewindsurfing.com for rates and specials. 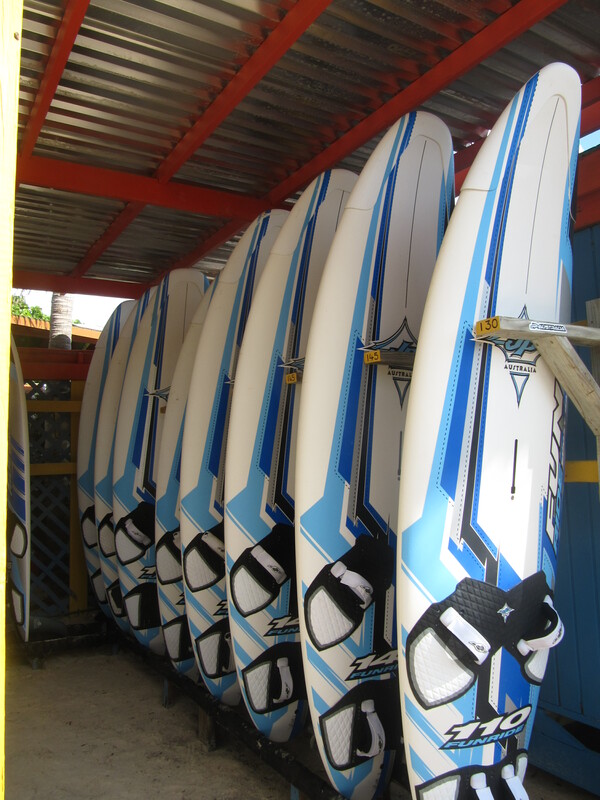 Caribbean Wind & Sun Vacations is booking ABK Boardsport Clinic packages so call today. Limited space available for specific dates. This entry was posted on January 12, 2011 at 12:38 pm and is filed under Windsurfing. You can follow any responses to this entry through the RSS 2.0 feed. You can leave a response, or trackback from your own site.